Instagram has recently unveiled a video feature for their mobile app that transforms their already-powerful photo sharing network into a multimedia dynamo! Combine that with the fact that Instagram offers ease of sharing on Facebook, Twitter and Tumblr, and the future looks bright for studios who take advantage of the new format to reach their online community. 6 ways that you can use the new video feature to create visually compelling stories and promote your studio and marketing message online. Sometimes, a simple how-to video can answer your student's questions quickly and efficiently. Make a list of the most-asked questions your customer service department gets and use Instagram shorts to answer them. If a picture of your work is worth a thousand words, imagine what 15 seconds of video communicates. Shoot videos of your classes to create a video look-book for potential customers to browse through.Capturing creativity can inspire in-studio visits. 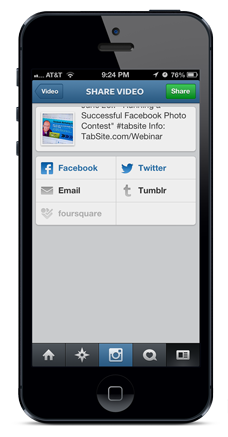 Use the description field to emphasize and reinforce the video message and add a hashtag to track conversions or extend your reach. A short video of what you have to offer might be just the type of content you need to reach certain audiences. Social media has blurred the lines with real-time, real-life engagement between companies and customers, creating a need for studiosto be transparent and more open. Instagram videos offer an opportunity for studios to do this in bite-sized, easily digestible nuggets that showcase their culture and style. They can help differentiate your studio from your competitors. 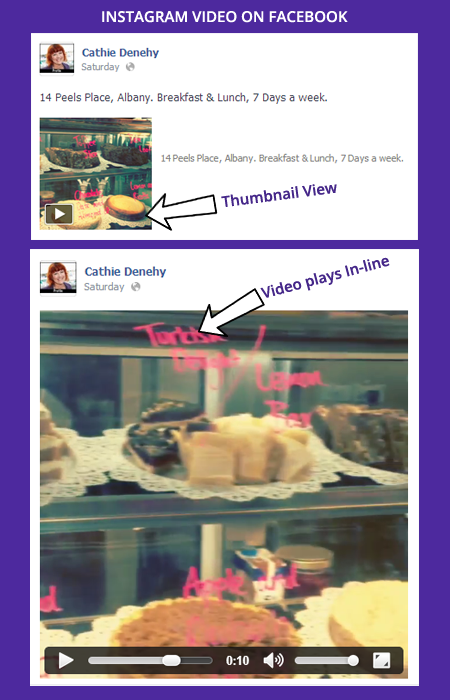 Videos and photos inspire the most engagement (comments, likes and shares) on Facebook. With Facebook integrating Instagram videos from inception, this can be a tool smart studios can use to boost community interaction on Facebook. 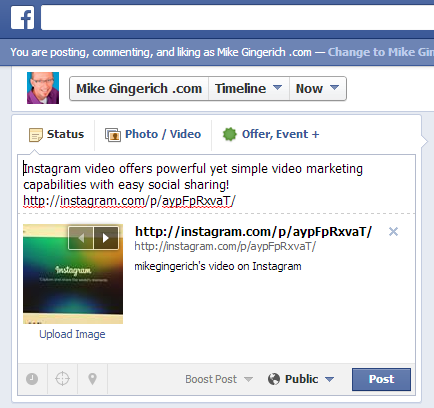 You can also simply use Instagram to copy the video URL and use the Instagram video in a Facebook Page post. 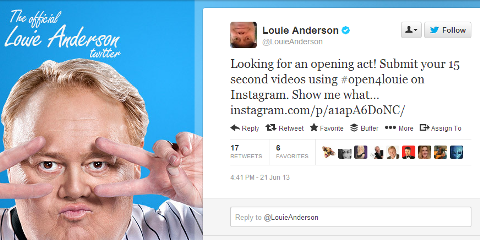 Instagram videos provide another tool for savvy Facebook marketers to use to build engagement with their community. 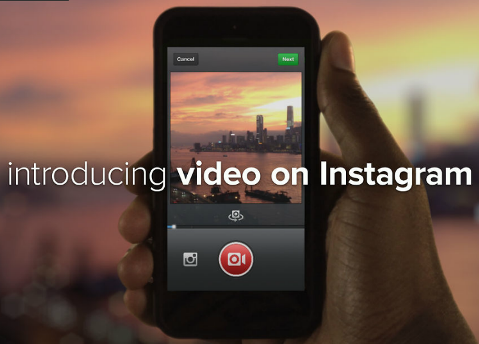 While the new Instagram video feature was only recently launched, the potential uses are vast! With Instagram already having an active user base of over 130 million users, this new tool offers some rich possibilities for studios.